With more than 200 sessions on the schedule, the 2017 Society for Human Resource Management (SHRM) Conference and Expo covers many hot topics including employee engagement and worker retention. 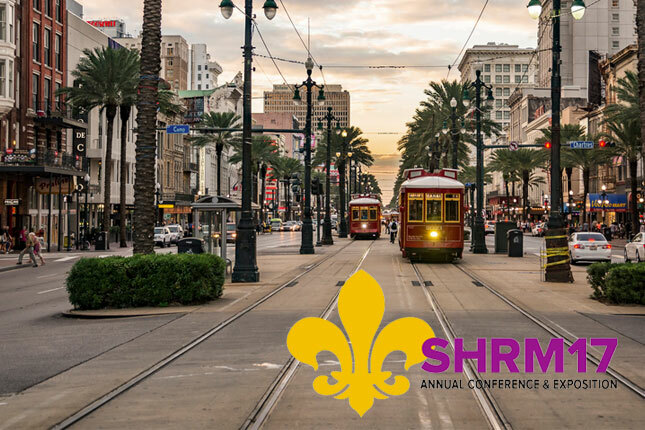 The SHRM schedule is loaded with pre-conference and concurrent sessions, as well as workshops that you can attend between June 17 and June 21 at the New Orleans Ernest N. Morial Convention Center. After combing through the schedule, we've compiled a list of 10 sessions dealing with employee engagement and retention that we think you'll love to see at the 2017 SHRM conference. 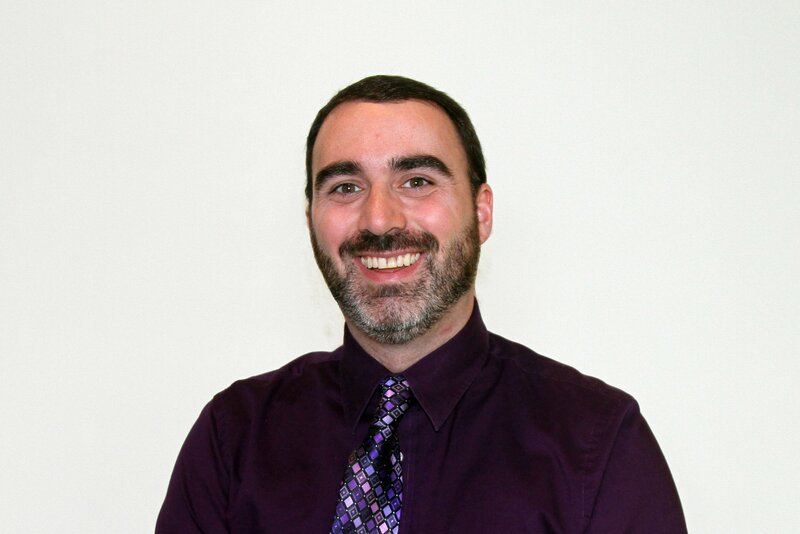 Want insights on how to attract, engage and retain employees? Subscribe to our blog. Are you a 2017 SHRM conference exhibitor looking for raffle prizes to give away? Fill out our brief order form to buy Home Depot gift cards at a volume discount.